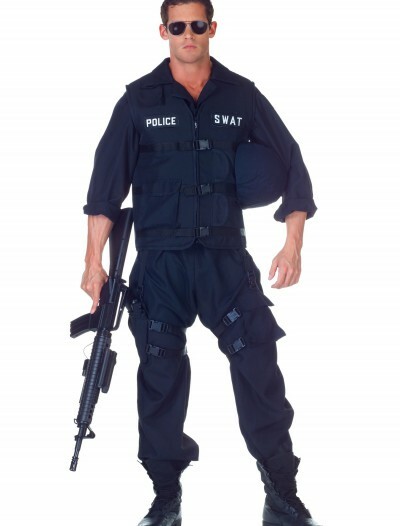 Looking for a way to make your SWAT uniform costume just a little more believable? 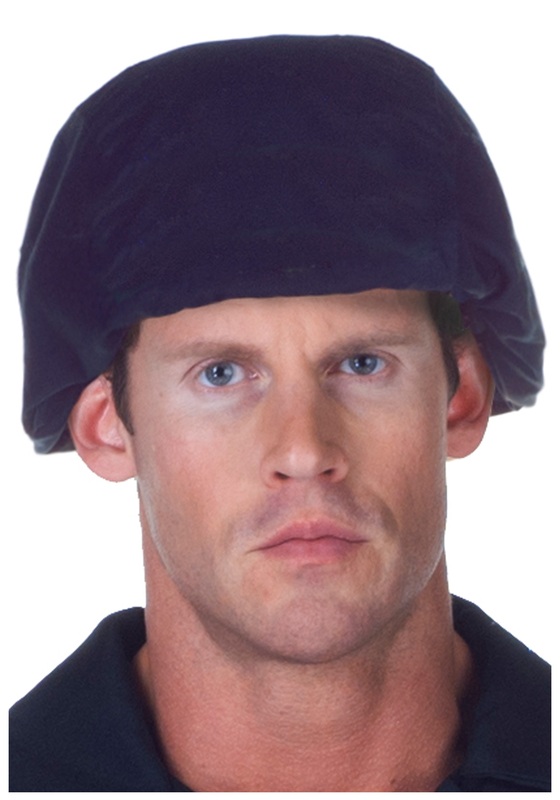 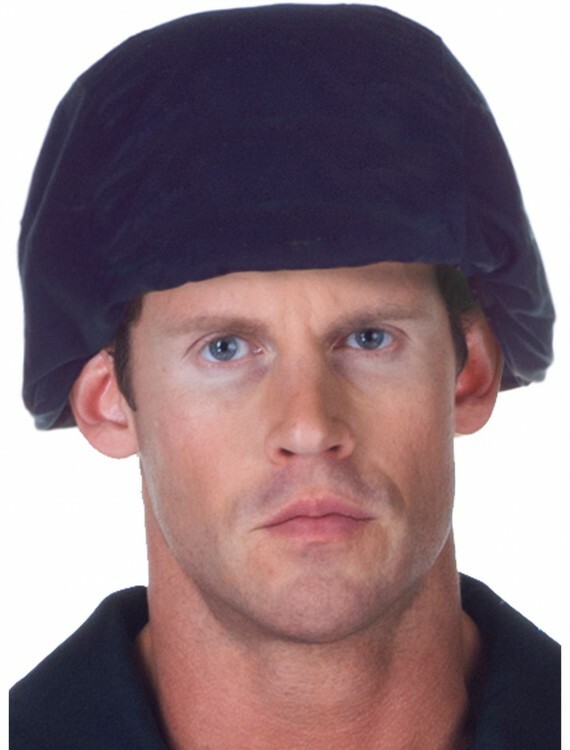 Add this SWAT helmet to noggin and you’ll look like an official officer on duty. 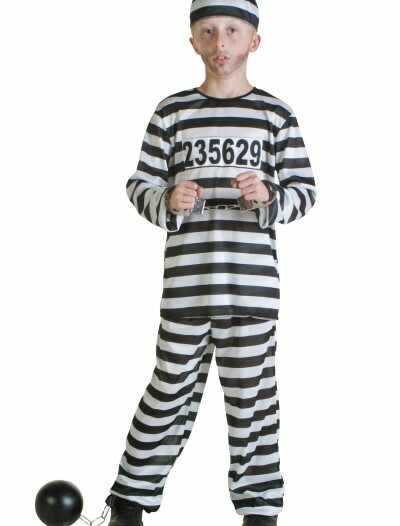 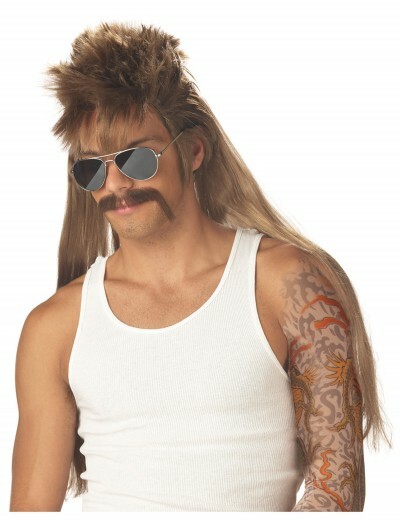 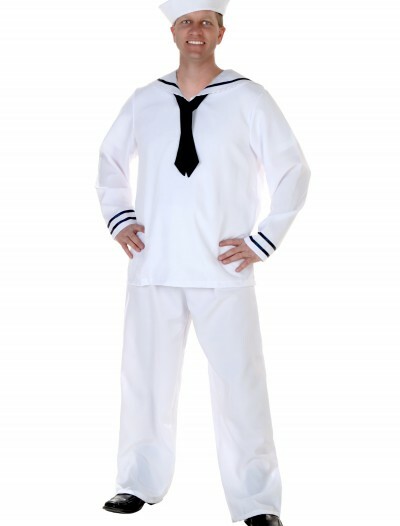 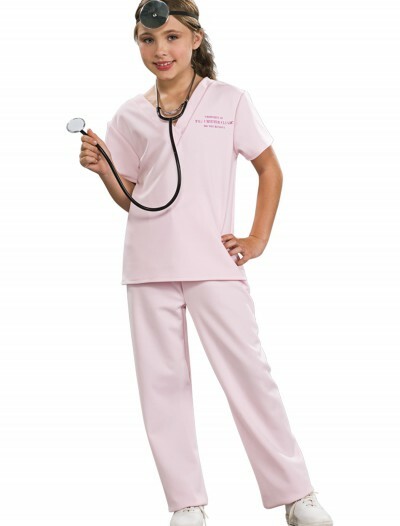 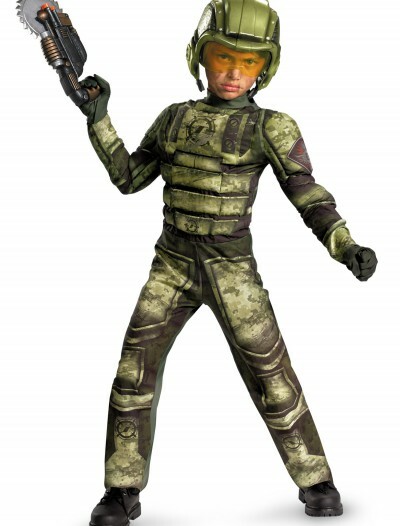 Categories: Halloween Accessories, Hats, SWAT Costumes, Uniform Costumes.